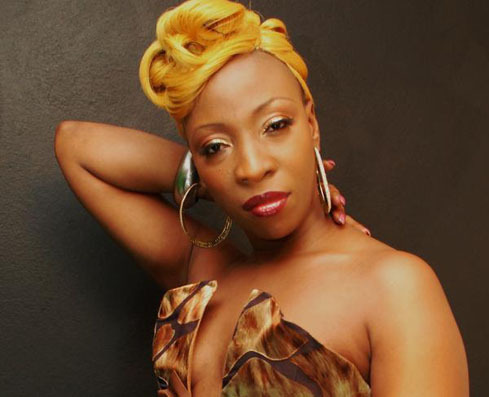 Dancehall money goddess Macka Diamond, recently shot a video for her single Can’t Talk to Mi, which should premiere in Jamaica next week Friday. “Can’t Talk To Mi” is on the Catalogue rhythm which is produced by Stephen McGregor. The song is getting a lot of airplay in the Caribbean and North America. 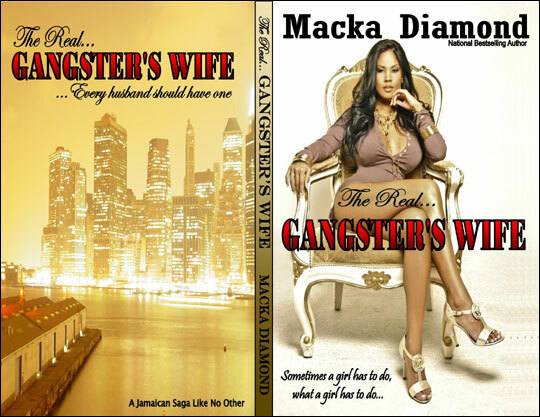 Since Macka Diamond break on the scene, she has propelled into an established entrepreneur and writer. She now has two books under her belt. “Just promoting my second book is hectic, and when you add that to recording and fulfilling performances it gets really tiring. 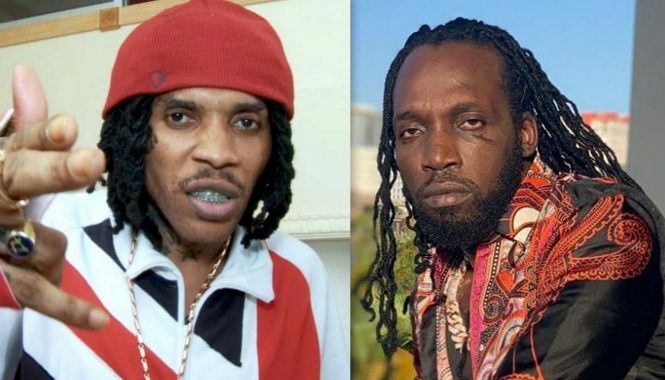 Most weekends I’m in a meeting or on a plane and it really eats up a lot of my time, but The Gangster’s Wife is on the right path, and I can put some more attention into my music,” she said in a press release. Her second book called The Gangster’s Wife is in bookstores now.